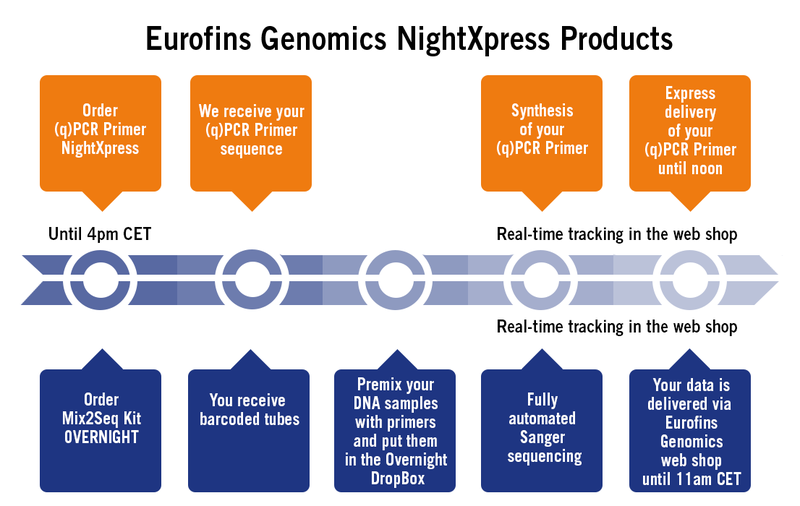 Posts tagged with "PCR primers"
Eurofins Genomics offers the fastest delivery of qPCR primers and Sanger Sequencing Europe-wide. Learn more about how you can benefit from our time saving night-time products. How important is time in science? How important is time in your scientific life? If you use qPCR, there is good news for you. 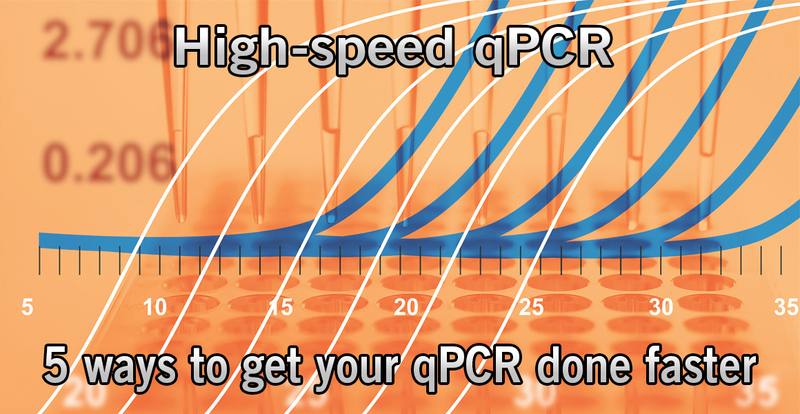 Here are 5 ways to reduce the time for your qPCR. These are not the usual tips such as aliquoting primers, using designated areas (three room rule) and equipment for the pre- and post-amplification steps to reduce the risk of contaminations. So let’s get into it!